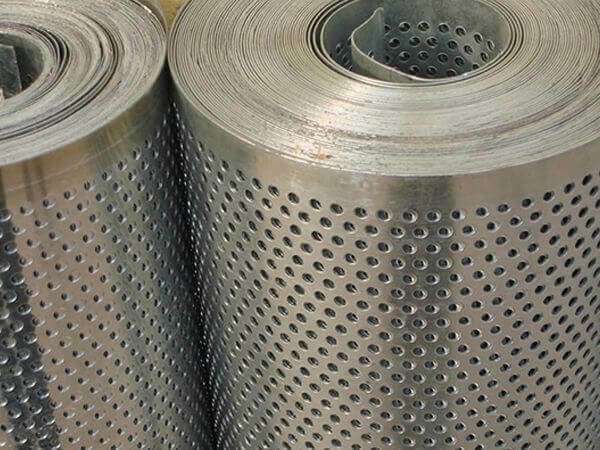 Renine Metalloys is a known manufacturer of SS 304 / 304L / 304H Sheets Plates, which has greater short and long term creep strength. 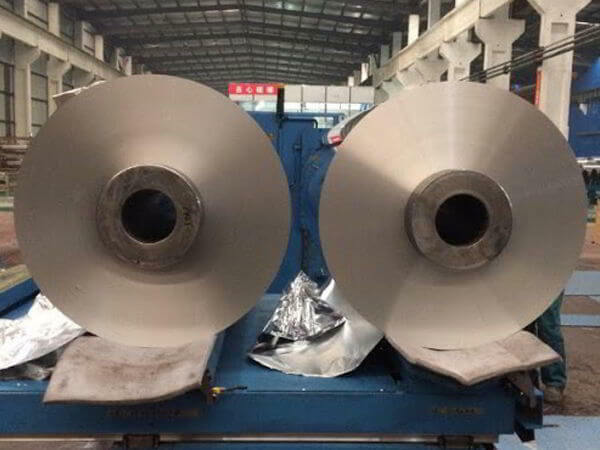 Stainless Steel 304 Sheets is a modification of the most widely utilized "18-8" chromium-nickel austenitic stainless steel. 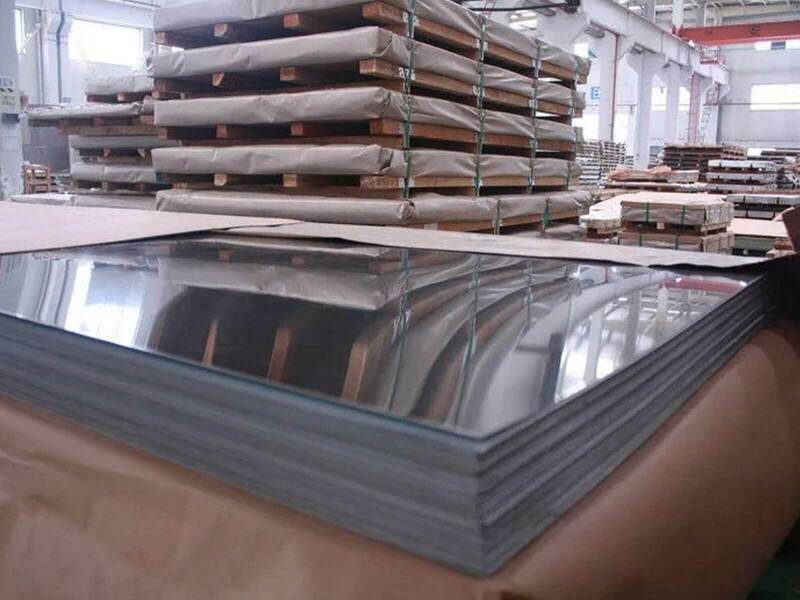 Stainless Steel 304L Sheets is considered resistant to potable water with up to about 200 mg/L chlorides at ambient temperatures, reducing to about 150 mg/L at 60 Degree C. Stainless Steel 304H Sheets has ease of cleaning, ease of fabrication, and beauty of appearance. SS 304 Plates is readily brake or roll formed into a variety of components for applications in the industrial, architectural, and transportation fields. 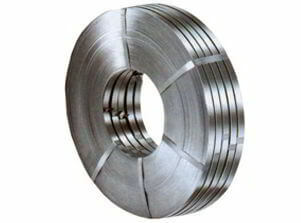 SS 304L Plates often eliminates the necessity of annealing weldments except for applications specifying stress relief. 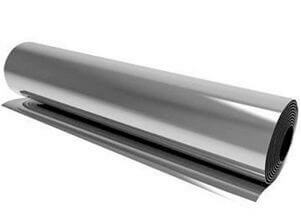 SS 304H Plates is often used for kitchen benches, sinks, troughs, equipment, and appliances. 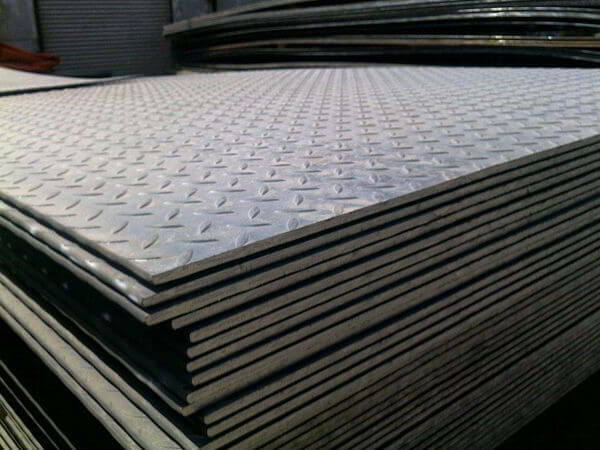 304 Stainless Steel Sheets Plates is also used for Aerospace structures, Pressure containing applications, Food and beverage industries, etc. 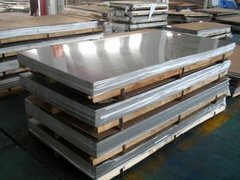 304L Stainless Steel Sheets Plates has excellent corrosion resistance at normal temperatures in ordinary atmospheric conditions withstanding some natural acids. 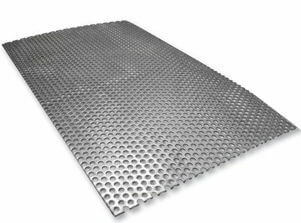 304H Stainless Steel Sheets Plates can be used in severe corrosive environments, where weld annealing only required in high stress applications. 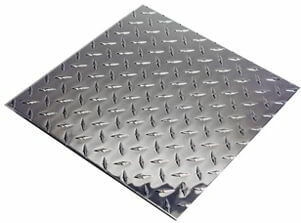 Stainless Steel 304 Plates has a high ease of fabrication, outstanding formability, and tremendous strength. Stainless Steel 304L Plates is non-magnetic in the annealed condition but may become slightly magnetic as a result of cold working or welding. 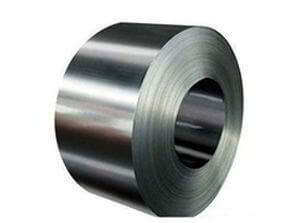 Stainless Steel Sheets, SS Sheets, Stainless Steel Plates, SS Plates, SS Coils, Stainless Steel Coils, Stainless Steel 304 Sheet, Stainless Steel 304L Plates, Stainless Steel 304H Coils, SS 304 Sheets, SS 304L Plates, SS 304H Coils Suppliers, ASTM A240 Stainless Steel Sheets Plates and Coils, Grade 304 / 304L / 304H Austenitic stainless steel Sheet Plate & Coil Stockholders, AMS 5519 Stainless Steel 304 Sheets, ASTM A666 Cold-Worked Austenitic Stainless Steel Plates Dealers in Maharashtra, SS 304L Hard Tempered Coils Stockists, 304H Full Hard Tempered Stainless Steel Sheet & Plate, Alloy 304 Sheets, Alloy 304L Plate, Alloy 304H Coils, SS UNS S30400 Shim Sheets, UNS S30403 Plain Sheets, Cheap SS TP304H Chequered Plates, UNS S30409 Coils, 304 SS Cold Rolled Plates wholesaler in Charni Road, ASME SA240 Steel 304L CR Sheets Manufactures, Stainless Steel TP 304/304L/304H Perforated Sheets, AISI 304 Stainless Steel No.8 Mirror Finish Sheet Coil Traders in C.P.Tank Road, SS TP304L No.4 Finish sheets, SS 304H Rolled Floor Plates Stockists in Mumbai, Steel SUS 304 HR Hot Rolled Coils, SS 304L Mill Finished Sheet, Buy Grade 304H SS Bright annealed BA Finish Sheet, TP 304 Stainless Steel 2B Finish Coils, SUS 304L Slitting Coils, SS 304H Cold Rolled CR Coil Exporters in India, DIN 1.4301 Floor Plates, DIN 1.4306/1.4307 Diamond Plates, Low price SS 304 Decorative Sheet Plates, PE or PVC coating surface Finish Stainless Steel 304L Sheets Stocks, #4 Polish Finish SS 304 Coils, #8 Mirror Polish Finish Stainless Steel 304H Plates, Type 304 Half Hard Stainless Steel Coils, SS 304L Slit Coils, Steel 304H embossed Plates Vendors, SS 304 hair line surface finish Sheets, sand blast Finish Stainless Steel 304L Plate, Brush Finish SS 304H Sheets Stockyards, ASTM A240M Cold Rolled (CR) Stainless Steel Coils, ASME SA240 SS 304L Strip Manufactures in Mumbai, Steel 304H Foils, SS 304 HR Coils, Stainless Steel TP304 Circles, SS 304L Rings, Stainless Steel 304H Blanks, SS 304 Flats, SS TP304L Profile, 304H Stainless Steel Rolls, ASTM A240 Stainless Steel 304 One side Polished Sheets, 304L SS Both Side Polished Sheet and Plate, SS 304H Bead Blast Finish Sheets Exporters in Mumbai India.